3M is a science-based technology company committed to improving lives and doing business the right way – which is why we have been listed as a World’s Most Ethical Company for three years running. We love applying our science to creating products that, in ways big and small, make things better in some way – whether by helping people to be safe, making them more productive, protecting their health or safeguarding the environment. At 3M, honesty, integrity and the ability to work as part of a team contribute to a culture that is founded on curiosity, problem-solving and collaboration. With almost 100 years of automotive industry experience, we know the nooks and crannies of auto design, manufacture and repair – from helping original equipment manufacturers (OEMs) to improve fuel economy with lightweight solutions, to helping auto body specialists revolutionise the painting process. 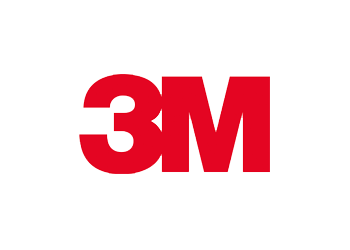 We work tirelessly to deliver our vision: 3M technology advancing every company; 3M products enhancing every home; 3M innovation improving every life.